A fun t-shirt for kids featuring a tractor. Available for ages 6-7. 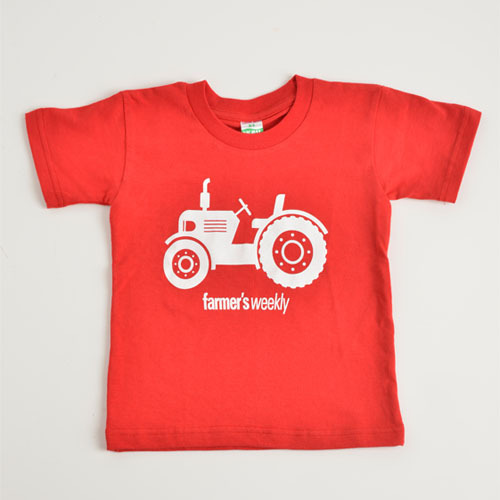 Notify me when Farmer's Weekly Kids Tractor T-shirt is available.